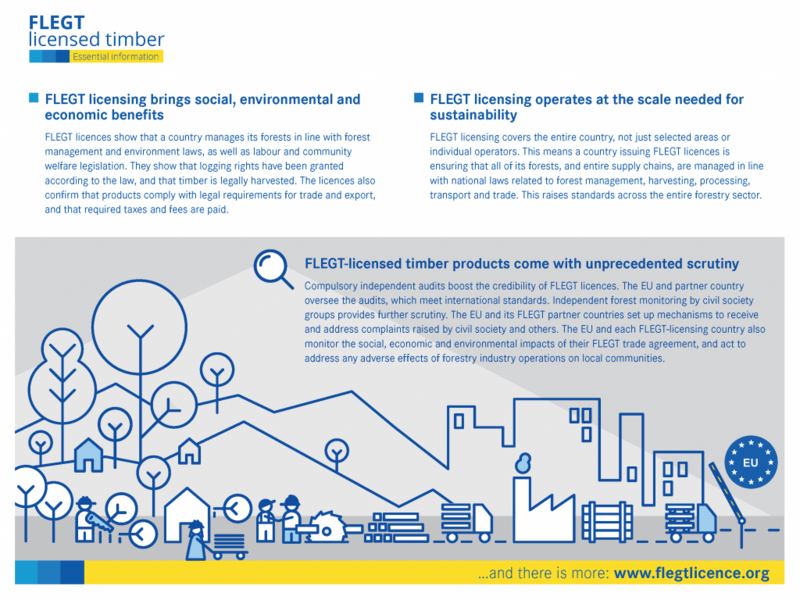 Timber buyers can now visit a new webpage to learn about the business benefits of trading in FLEGT-licensed timber and the social, environmental and economic benefits that such trade brings to producer countries. 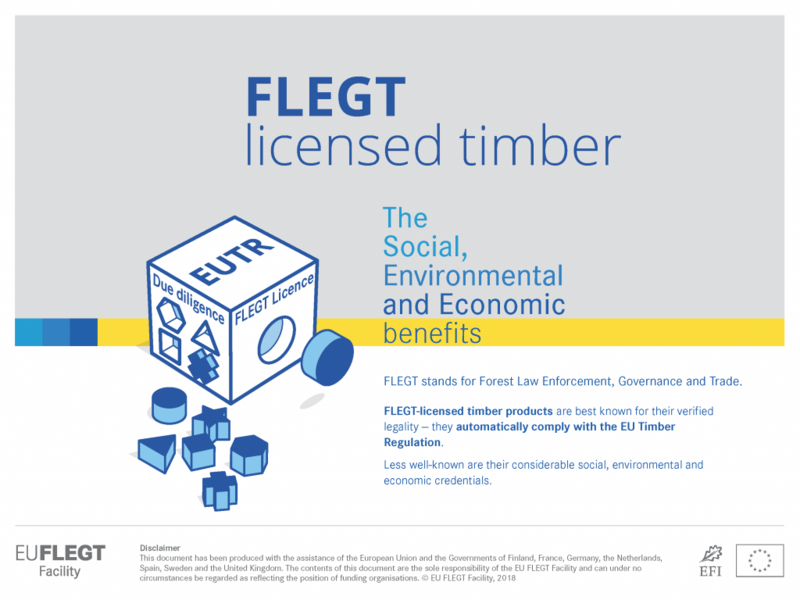 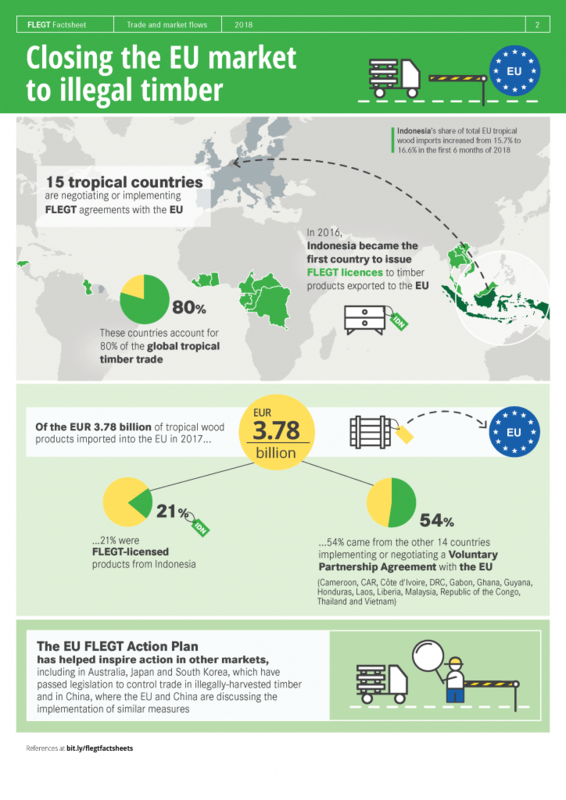 The EU FLEGT Facility created the page — www.timberbuyers.flegtlicence.org — to inform traders, specifiers, architects and retailers, as well as sustainability specialists and end consumers of timber products. 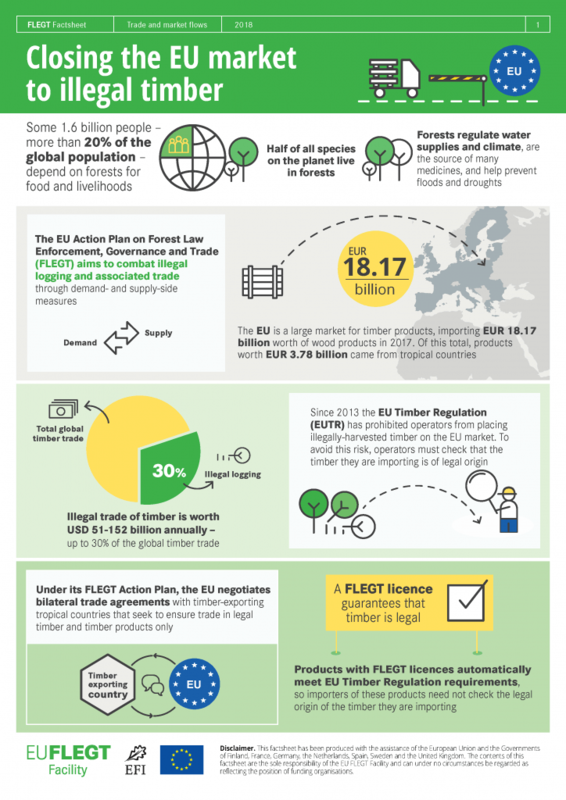 Download this factsheets as .pdf here.